Racing will be conducted in Poole Bay, which lies between Anvil Point to the West and Christchurch Ledge to the East, the principal race area approximately 1.5 miles due south of Bournemouth Pier. This will ensure a fair and even race track, free from any tidal vagrancies exiting Poole Harbour and offering a minimum of 1.5 miles of clear water in all directions. There will also be the option of a secondary race area in Studland Bay, providing protection from the main wind and swell direction, should conditions dictate. 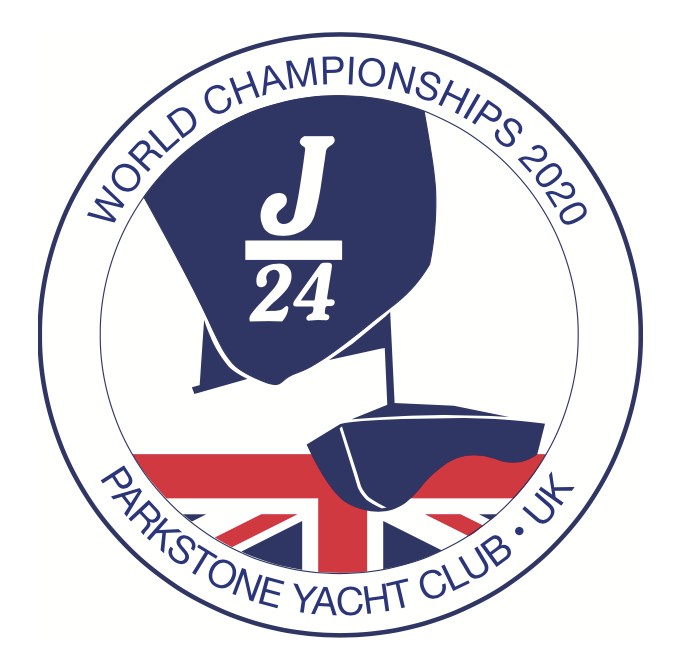 The general racing area is approximately 4 miles from the docks at PYC with an estimated transit time of 45 minutes. On the way out to the racecourse teams will have to navigate through the entrance of Poole Harbour, which is well marked. The main tidal flow follows a W‐E or E‐W route and follow a consistent pattern across the course with a maximum flow of approximately 1 knot. September is a warm and dry month for the UK, extremely hot and cold days are very infrequent. The average daily air temperature for Poole in September is 14.0 C, with a water temperature of 18.0 C and 8 days of rainfall. Predominant weather patterns arrive from the SW and September is known as a month for reliable wind patterns with strength and direction dictated by weather patterns arriving from the Atlantic.